Featuring piano with band, orchestra and choir. Sale! 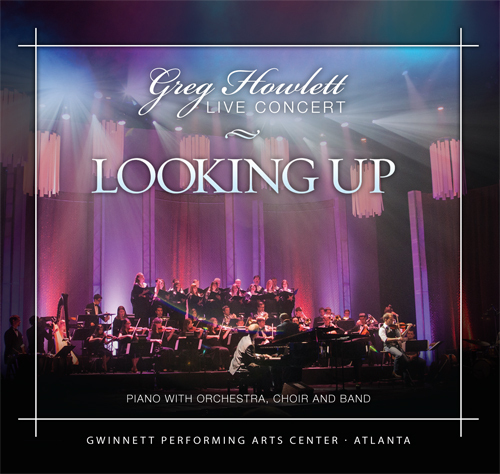 Get this concert as a CD, DVD or download for just $5 (while supplies last)!